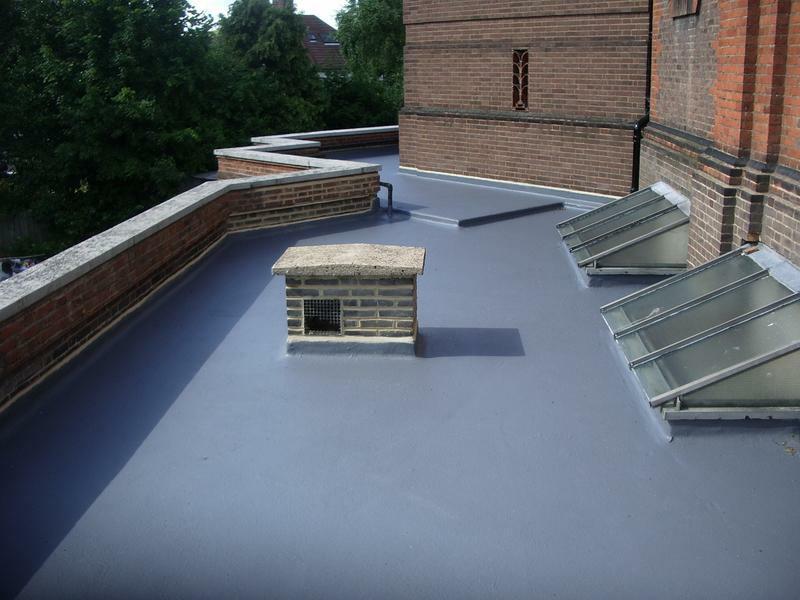 Lead Roofing Specialists in Welling, DA16 1LJ. Covering Kent . Essex . London . All surrounding areas . 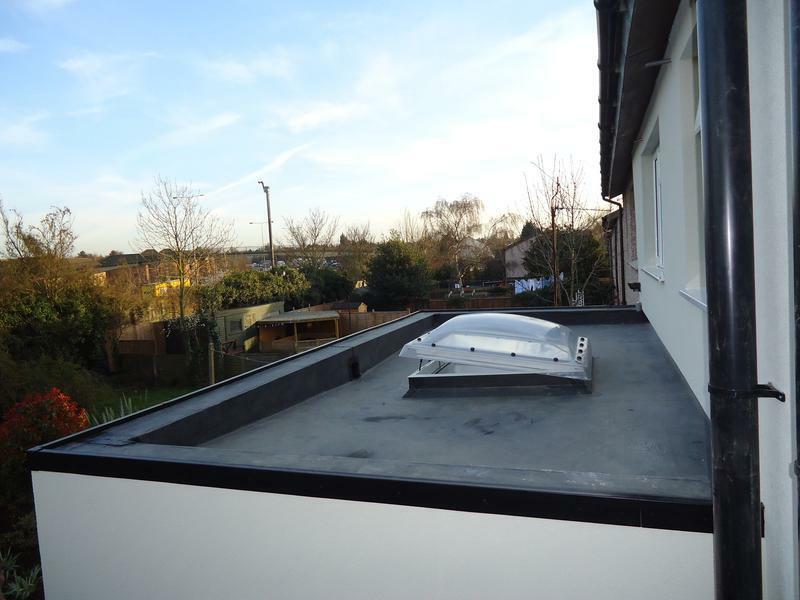 A Family business that prides itself on high quality workmanship and a friendly service which has been Established for 30 years in the Roofing Industry, In Construction and Domestic Roofs. If there is anything that you would like us to consider that you cannot see listed above, please do not hesitate to contact our friendly professional team who would be happy to offer a free quote or estimate or provide you with helpful roofing advice. 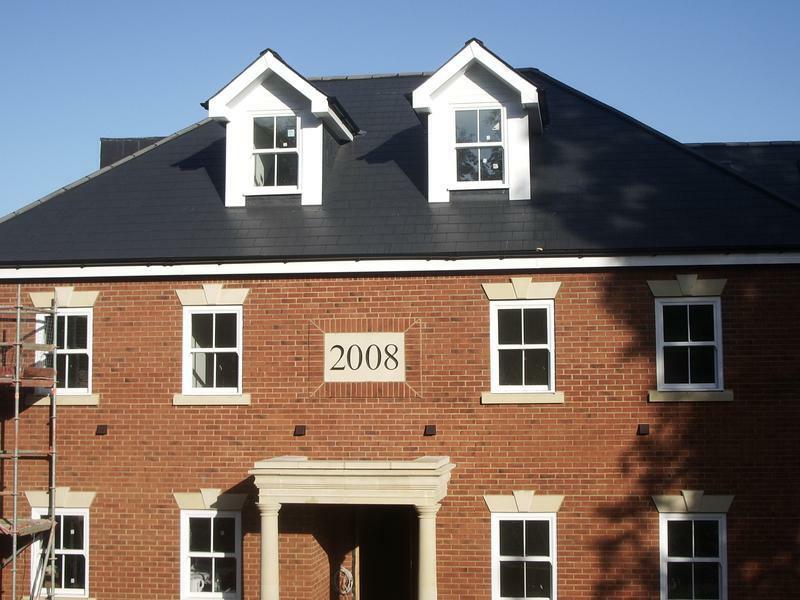 I have worked in the roofing profession for approx 30 years. 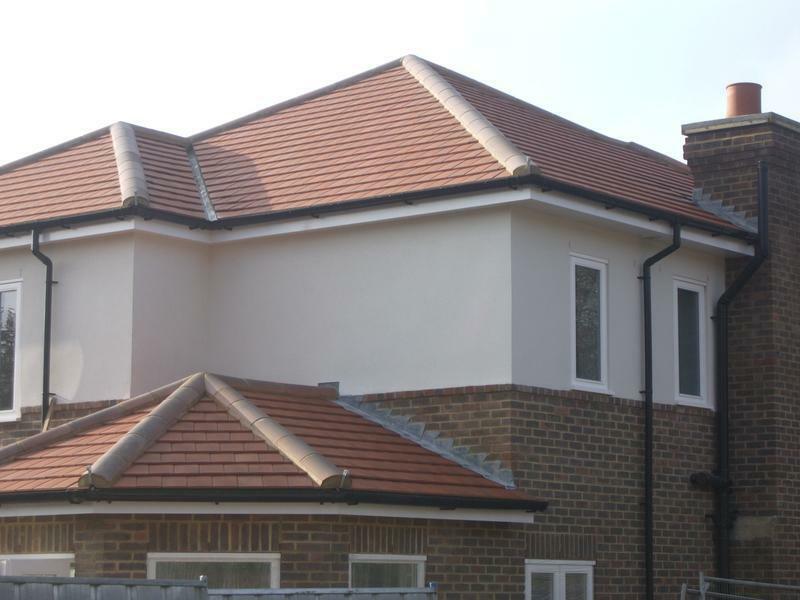 Initially I workd for several roofing companies as a sub-contractor I then decided to form my own company J.W.Scudder Roofing I have trained all of my staff personally and do not use sub-contractors. I take pride that my Son and Stepson are now part of the company and work to a high standard as do all of my employees. J.W.Scudder Roofing Ltd has now become a member of several reputable organizations that only support contractors who are vetted on their workmanship and company history . I have worked in the roofing profession for approx 30 years. 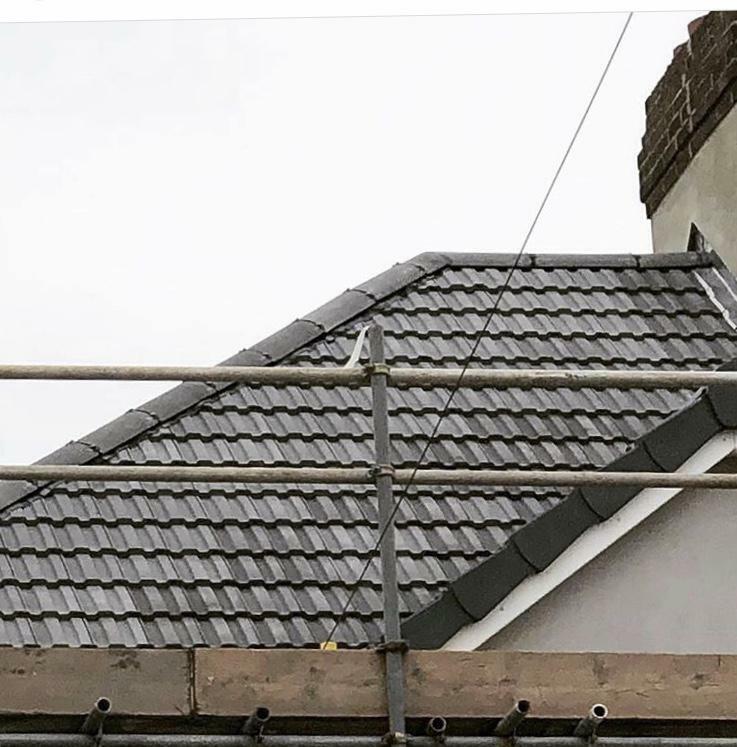 Initially I workd for several roofing companies as a sub-contractor I then decided to form my own company J.W.Scudder Roofing I have trained all of my staff personally and do not use sub-contractors. I take pride that my Son and Stepson are now part of the company and work to a high standard as do all of my employees. J.W.Scudder Roofing has now become a member of several reputable organizations that only support contractors who are vetted on their workmanship and company history . "From the minute I met John, I felt very comfortable and he really knew his stuff. He kept us updated with all aspects of the job ahead, talked us through the job and answered any questions we asked. The guys were extremely punctual and never stopped working. They were very polite and always cleared up after themselves. We are extremely happy with our new roof and would highly recommend John and the team." "My 130 year old slate roof needed to be replaced. My major concern was to find a firm that I could trust to complete the job on time, at a fair price and to a high standard. After weeks of searching I contacted John Scudder, and I knew I had found the firm for me. The result? 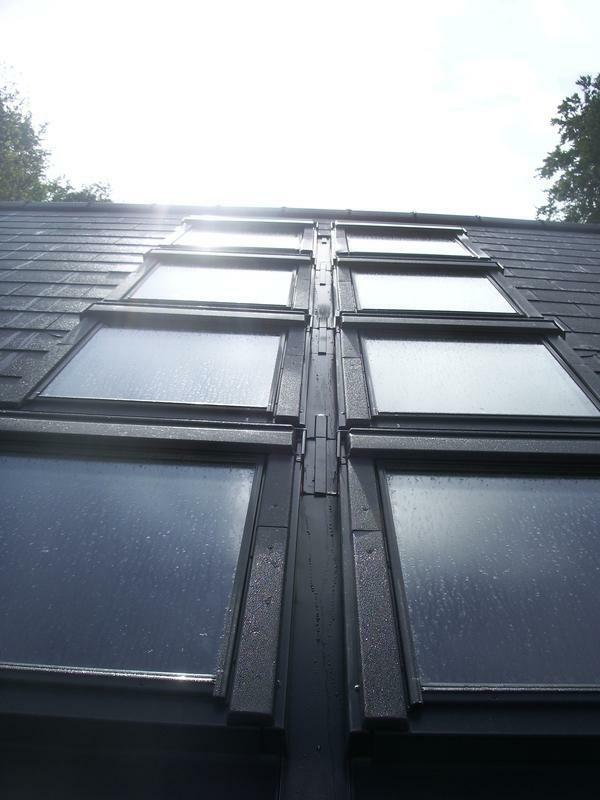 A perfect new slate roof with beautiful lead work. Every aspect of work that was undertaken went smoothly. John (jnr) and Don were highly professional and, in short, I am amazed at the quality of their craftmanship. Furthermore, on closer inspection I needed some repointing on the chimney and screed repairs. John undertook this work - which was outside of the quotation - for no additional charge. I have no reservations whatsoever in highly recommending this firm." 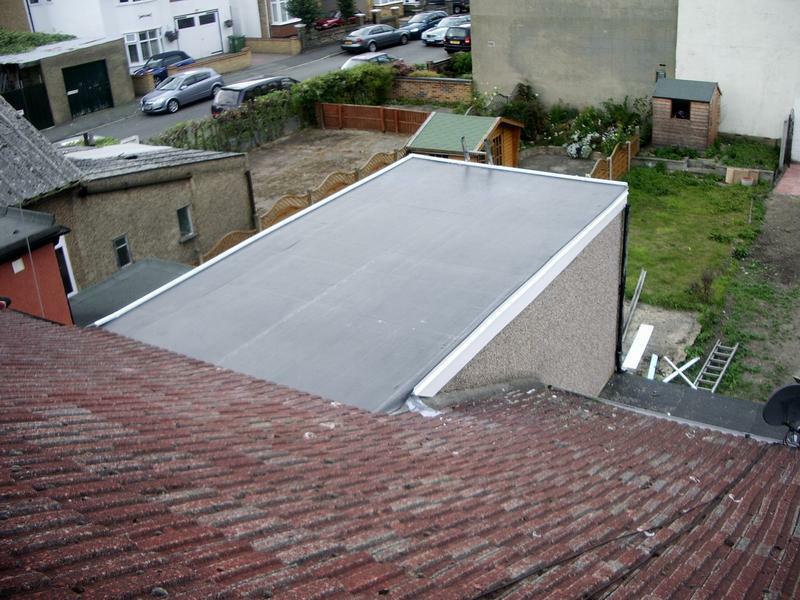 "My 80 yr old Mum needed a new roof after being in her house for 60 years! JW Scudder came highly recommended and from the first meeting, John (Senior) was professional, approachable, explaining in detail, (without over complicating) exactly what was required. A full written quotation followed and Mum was comforted to know that the company are members of a number trade organisations and registered under the Government Trustmark scheme, which was important. The quotation was highly competitive, given what the work entailed. From Day 1, John’s son (also called John) and Dom went above and beyond the call of duty. They arrived on time each day, kept Mum informed as to their daily progress (and sent me photographs at the end of each day so I could follow). The work was completed ahead of time and was of a very high standard. 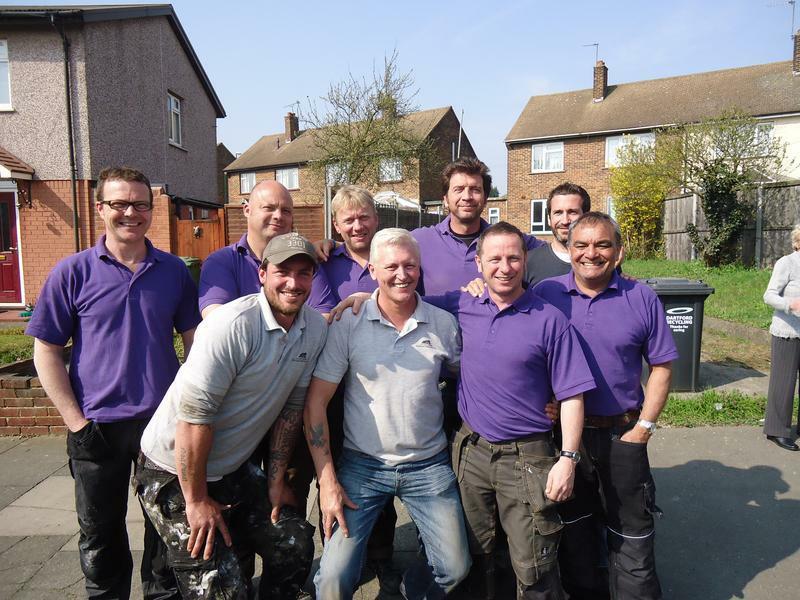 Mum has had bad experiences with tradesmen over the years, but JW Scudder restored her faith. We would 100% recommend and hope they trade for many years to come." "From the initial interaction of a phone call to the inspection and chat afterwards we were very impressed with John and what he could do for us. It did help we had seen them working a few weeks before on another house in the area and the roof looked great, not just the finished product but the pre-stages, felt and bat. After going ahead with the roof we were so pleased. We were informed of every stage and everything happened as it should and as we were told. Great team, worked very well and couldnt have asked for anything more. Would 100% recommend."